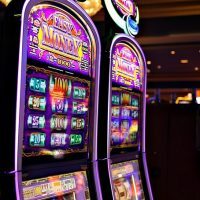 The UK Gambling Commission have announced that online gambling businesses will be forced to remove restrictive withdrawal policies under new standards applicable from today. 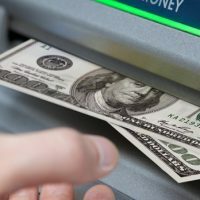 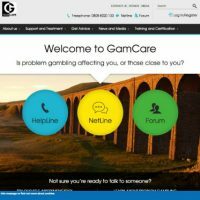 Gamble Aware has announced £14m in funding to the GamCare, who will use the funds to support problem gamblers in the UK. 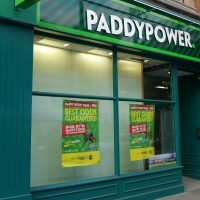 The slot game software provider NetEnt have devised a new campaign for the World Cup which will see the company give away over €1m’s worth of cash throughout the tournament. 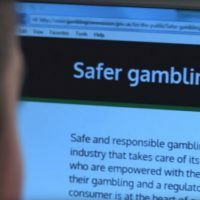 Last week the UK Gambling Commission set out a commitment to shaping a new well-regulated market by creating a three-year strategic plan. 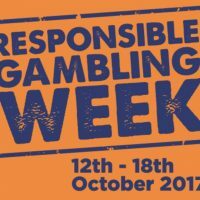 For the first time in the UK, Responsible Gambling Week launched on the 12th October with over 10,000 gambling venues and online sites, and 121,000 employees all taking part in the social responsibility campaign.